3 Charter boats, in 4 different Marinas, in 2 Great Lakes… Yes, that’s us! 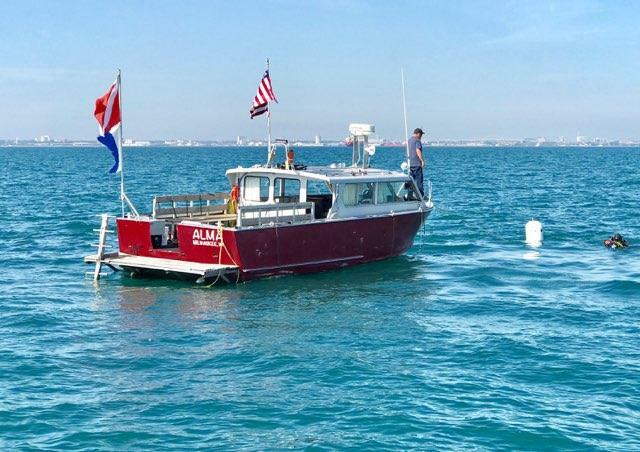 Double Action Dive Charters has shown thousands of divers the wrecks in Lake Michigan and Lake Huron. With four boats to choose from, we reach shipwrecks for all skill-levels. Wrecks range from 15ft thru 300ft, so we truly have wrecks for every diver. 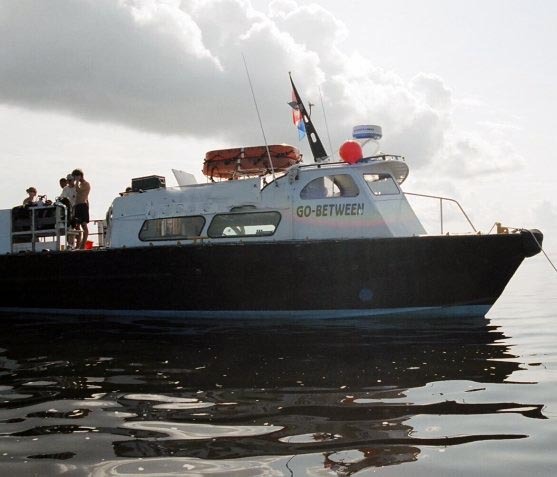 We are also out exploring and researching new wrecks all the time and bringing customers like you into the discovery. Our passion is scuba diving, come see why! Why should you buy DAN Insurance? Quite simply, peace of mind. 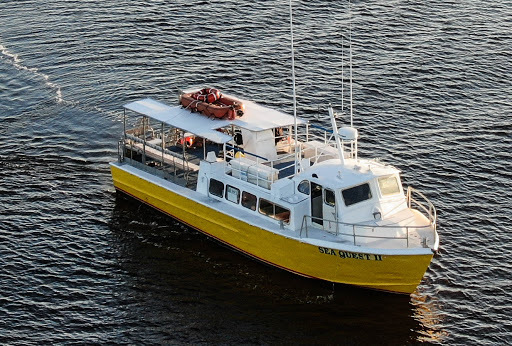 Double Action Dive Charters encourages all their divers to purchase a DAN membership before they do any diving. 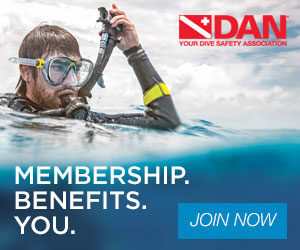 The benefits of a DAN Membership include emergency medical evacuation assistance through DAN TravelAssist, a subscription to ALERT DIVER magazine and access to DAN’s insurance service. And there’s more… Your membership dues help ongoing dive research and 24-7 medical assistance for scuba divers worldwide.